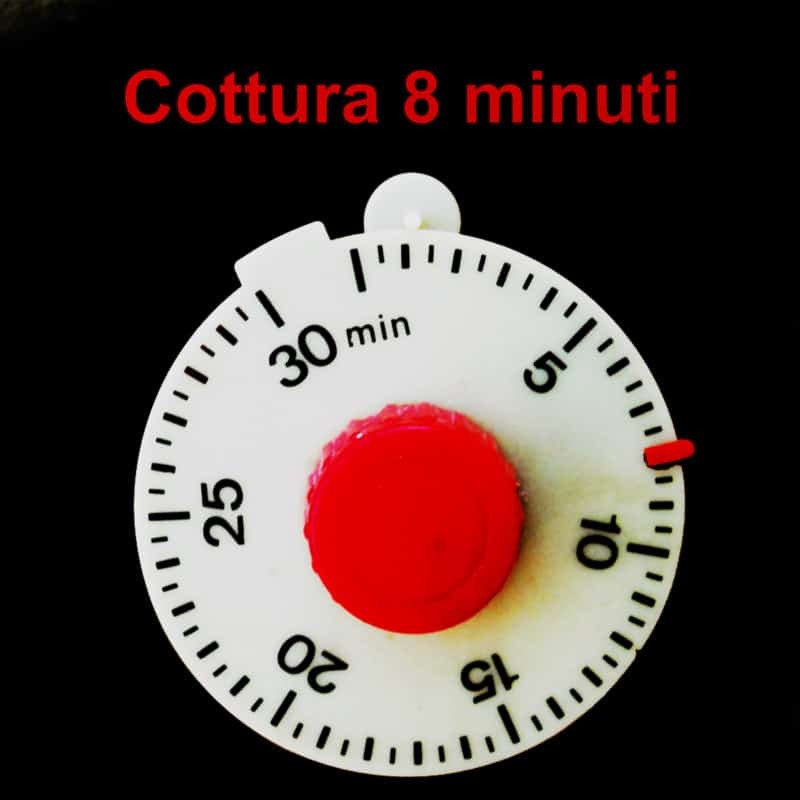 Cottura 8 minuti – that’s a suggested time for preparing a meal (often printed on pasta package, spaghetti for instance). Cottura 8 minuti (C8M) was also a suggestion for musicians and sound artists to contribute in gathering a collection of sound recordings that all originate from any sort of a kitchen (indoor, outdoor, home, restaurant etc.). C8M – gave freedom to explore all kinds of kitchenish soundscapes. The performances (“cooking” the sounds, or other recording engagement in the kitchen, using kitchenware to produce sound, music, or even playing real instruments while cooking them in a stew…) don’t all last for 8 minutes, but we gave the artists strict instructions not to overcook it! C8M was curated by Razrook and Lezet. All proceeds from C8M go to the Petar Radovanović Children’s Home, Užice, Serbia.